Do you want to sell your house in Nashville but have felt reluctant because of the holiday season? We can help you sell your home now with our great tips for selling your home during the holidays! 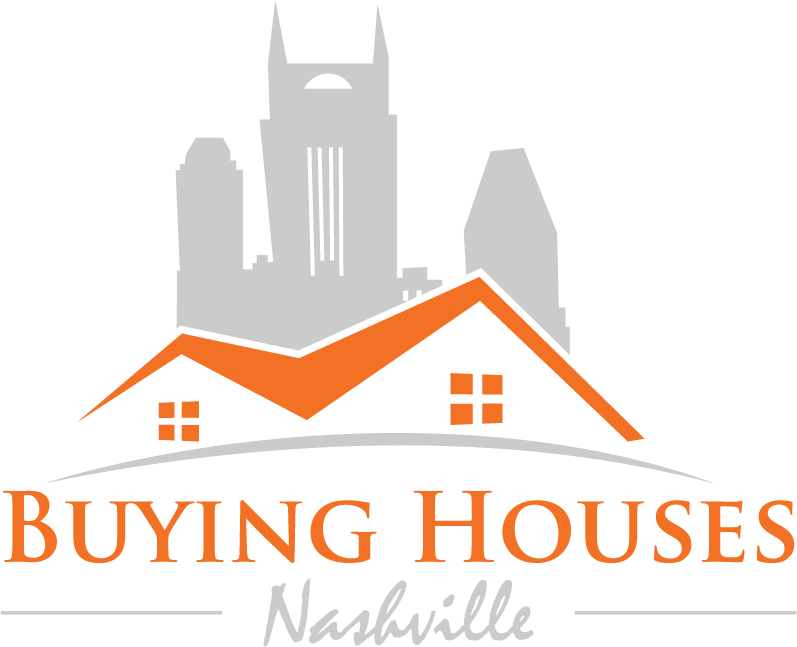 Do you want to sell your house in Nashville? No matter what time of the year, we can help! Send us a message, or give our office a call today!